Children from Syrian refugee families learned how to do the Hokey Cokey at Ragdolly Annas, Milton Keynes, last Saturday (April 14). Parents and children from families hosted in MK by Refugees Welcome Milton Keynes (RWMK) and the local British Red Cross (BRC) danced along to ‘Heads, Shoulders, Knees and Toes’ and more modern songs such as ‘Baby Shark’. A volunteer interpreter provided by BRC was on hand to ease any language difficulties which disappeared once the music started. 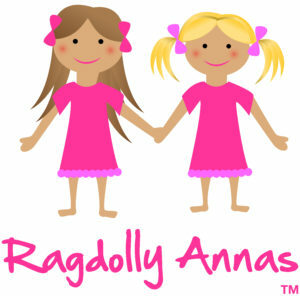 The venue was provided by the Watling Valley Ecumenical Partnership and it is hoped that some of the refugee families will join the weekly Ragdolly Annas sessions held across Milton Keynes.